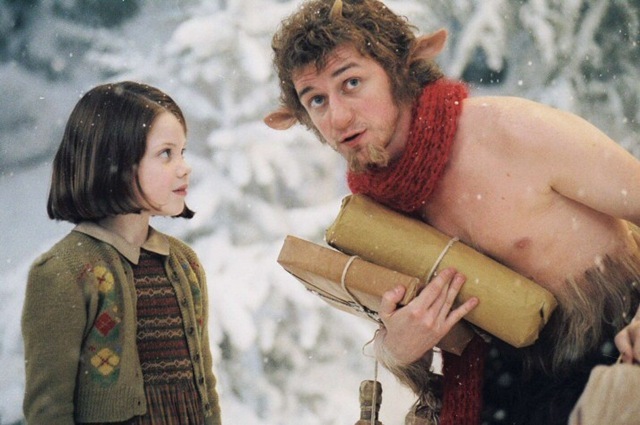 30 Day Challenge #17 : Book turned movie, and completely desecrated. Desecrated is a strong word. If you recall, yesterday I said that I was pleasantly surprised by how good movie of The Lion, the witch and the Wardrobe was. 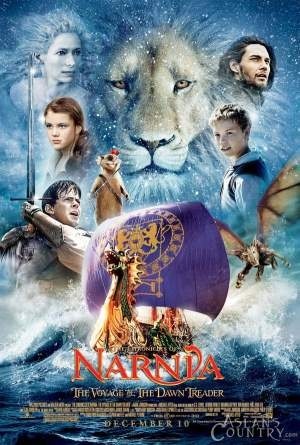 I am a huge Chronicles of Narnia fan. However, I believe that they are progressively destroying the fabric of the series with each movie they make. The Lion, the Witch and the Wardrobe was great. 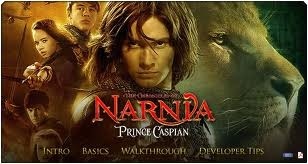 Prince Caspian was… less than great. They made a lot of changes that I felt were un-necessary, and the book was almost unrecognisable. It still made a decent adventure story, but I felt that much of the original was sacrificed to try and make it more exciting for the big screen. As an adventure movie it was confusing and disjointed. As an adaptation of the book it was so different that I challenge anyone to prove it was based on it. And this is more than just me being a purist. I can accept changes to the plot, and characters, but they went one step further… they changed the purpose of the book. C.S. Lewis wrote all his Narnia books as allegories for Christianity. Some of the key theological points made in the story were reversed! For example, Eustace Scrubb earns redemption through his actions, not his faith. The line about him realising in a dream that he could not be free without Aslan’s help, is removed and replaced with him being freed from his transformation as a reward for helping the good guys. Some of the best bits were not just ruined, they were changed to actually mean the opposite of what the author intended. Not cool. The sad thing is that there are very good movie and television versions of the films made for BBC. However the latest versions are all being transformed into something they are not to try and make them appeal to a mass market, who have never actually read the books. I am one of those annoying people who always watched a movie, and then says, “The book was better.” So I don’t know that I really have a favourite book turned movie. Some adaptations are better than others. 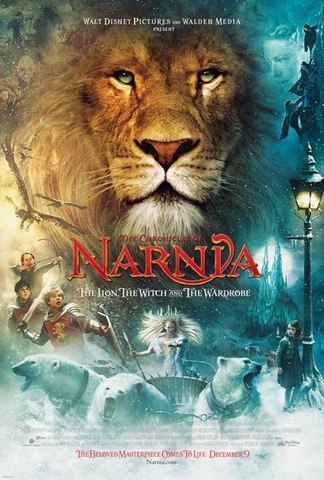 One movie that really did not disappoint though was The Lion, The Witch and the Wardrobe. I have mentioned before (repeatedly) what a fan I am of C.S. 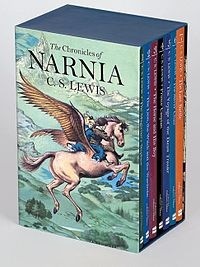 Lewis, and his Chronicles of Narnia were quite formative for me; both in my early faith and my writing. So it was with some trepidation that I went to see this adaptation of a childhood favourite. I was not unimpressed. The made changes to the story, as is usual, however it still had that spirit that the books had. It still caught your heart and mind, and made me feel like a 8 year-old reading it for the first time. Altogether, a movie I would recommend as a companion to the book. Learn more about the 30 Day Challenge here.